Do you have a Pinterest account? Do you create regular pins that your users look forward to? If not, you should consider doing so. Pinterest is one of the top five social media outlets. It is primarily used for individuals who are sharing their craft or interests with others. 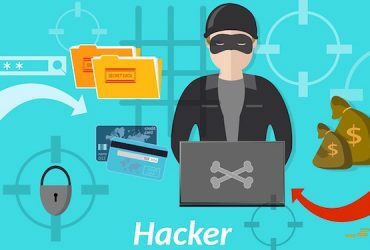 But in recent months, it has become much more popular with business and site owners as well, as a way to reach the unique audience that comes to Pinterest to see and share pins on topics that interest them. This is an excellent way to increase interest within your following and add onto your social media platforms. What do people do on Pinterest? People collect all sorts of pins, and they are allowed to create unlimited numbers of collections on various topics. One of the keys to successful Pinterest marketing is to make people want to put your pins into one of their major categories of pins to save and look at later. 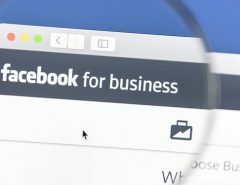 You can do this by featuring unique pictures you have taken of something within your business or just something on a topic that will interest your users. In addition to reading each of our Pinterest marketing tips below, also be sure to check out another article of ours on the importance of branding on Pinterest. 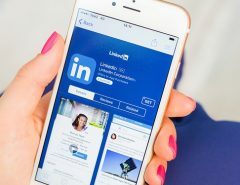 When you entice people to save your pins, it is the virtual equivalent of giving them your business card or a sales flyer that they may take out time and time again to consider. This is a great sales technique that will pay off greatly over time. Do you have a business app? If so, you can use the “rich pin” feature to include a way to download your business app when people access and save your pins. This adds an important aspect to your marketing by putting your mobile app in front of your users who are most likely to purchase from you. This also makes your pins mobile-friendly, which is a requirement if you want to succeed in today’s market. It helps to pin more consistently so that your followers notice your pins on a more constant basis. Bufferapp.com recommends pinning up to five times per day for maximum effect. 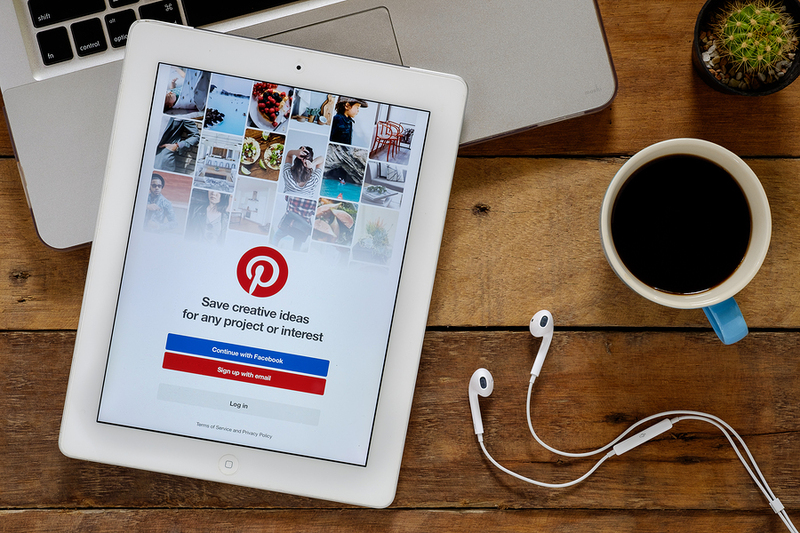 There is no magic number when it comes to pins but try to shoot for 3-5 times per day if you want to raise your marketing efforts on the Pinterest platform. Schedule your pins for specific times. Just like with YouTube or any other social media, you should schedule pins to come out at certain times. It’s fine to have some random pins as well. But you should schedule certain times to put out pins so that people can predict approximately when they will get another one. This will increase your engagement level on your Pinterest boards and the potential for sharing as well. Make sure images are the best size for Pinterest. This is a more technical thing, but it’s important. Pinterest has some specific technical requirements for their images on the Pinterest platform. 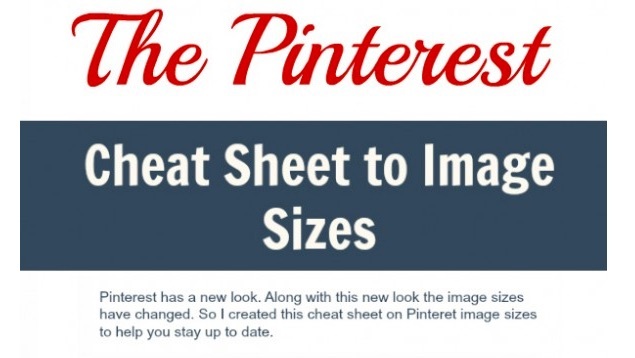 This online Pinterest cheat sheet from Authormedia.com should help. When taking pictures or composing pins for Pinterest, make sure and consider the result of how it will look on the Pinterest platform. Make it attractive and something that people will want to share with others. Just like anything you do online, you should always think regarding how people will find you. 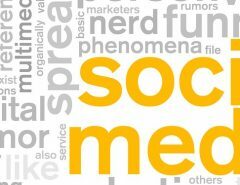 While you are speaking primarily to people, you are always communicating with the search engines when people search. So make your pins search engine-friendly. Do this by writing good keyword-rich descriptions and making your picture attractive. Remember that your pictures are now a part of searches as well. Some users may search exclusively for pictures on a certain topic. So your Pinterest images are likely to come in within these searches. Rich pins are unique pins that you can pin to your Pinterest boards. They include much more information than the standard pins that you usually do on Pinterest. They may gain more attention because they are different and include extra information. Rich pins also make it easy to add your business app within your pin to gain attention from your target audience and allow them to download your app. This should increase your mobile audience too, which is becoming increasingly important. When you are pinning these great pins on Pinterest (pardon the alliteration), you will want to refer them to your website. What’s the use in getting in front of your target audience, if you don’t point them to your site? Getting people to your website should be the ultimate goal in any marketing campaign. The social media outlets such as Pinterest, Facebook, and Instagram should only be considered as efficient arms that are reaching out to the rest of the web in the hopes of gathering more people for your tribe. If it is done efficiently, you will win. 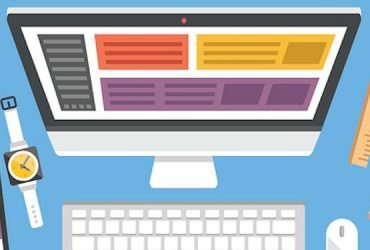 What does your website look like? Is it a website that you would be proud for people to come to? Whether you direct them from Pinterest, Facebook, YouTube, or your blog, you need to make your landing page the best that it can be. It should be something that you are proud for people to see and that will result in high conversions. This is the goal of any online business. So what do you think of your website? Does it need some work? Graphic design– Our graphic design specialists and engineers can help you create wonderful graphic designs that get the attention of your viewers and visitors. They also work within the framework of your site for optimal effect. Web design and development– We can create the design for your website as well as to develop engaging content that will drive traffic. 2D and 3D animation– If you need video or animations, we can do that too! Infographic design– Infographics are a great way to create hype for your brand with data and dynamic graphics. Compatibility with multiple platforms– By having us do your website, you will receive professional help with coding that is compatible with a variety of code languages and platforms. As you can see, we are really into web design. We have what it takes to create a winning site for your online business. Then you can start creating those pins for your Pinterest account and send them straight to your site through your pins and your business app. Marketing only works if the end result is good for the prospective client. When you send people to a site created in a professional way, your visitors will know that you know your stuff and you’ll see higher conversion rates and results. The smart website owner knows the resources they have at their fingertips and skillfully uses all of their resources to create genuine interest in their brand. So get your marketing plan together for the new year and contact us if your website could use some sprucing up. At webdesignteam.com, web design is our specialty, and we love it.